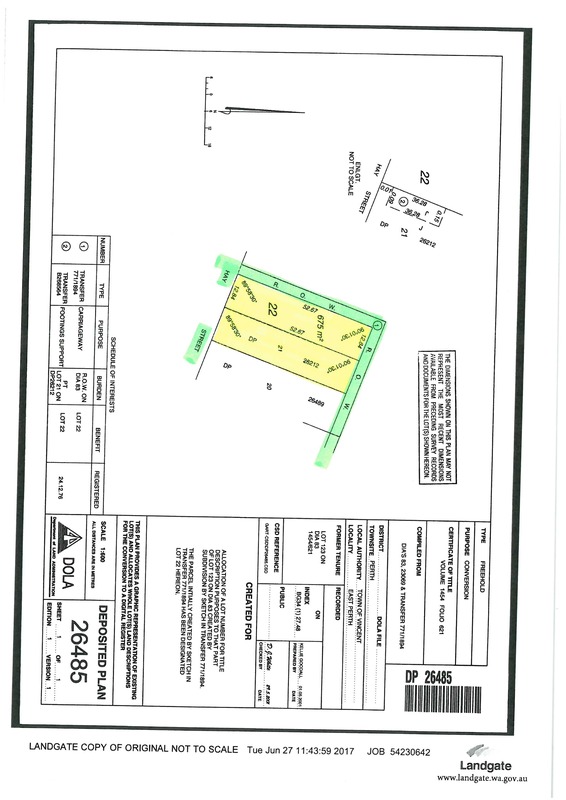 This site is unique that it has side and rear right of ways that are not included in the Lots, so you have Hay Street access which is invaluable. If the future intention is to develop this site to access rear parking etc. These are gazetted right of ways and cannot be extinguished. Note: This is a holding income only. Both businesses have been trading on this site for several years. 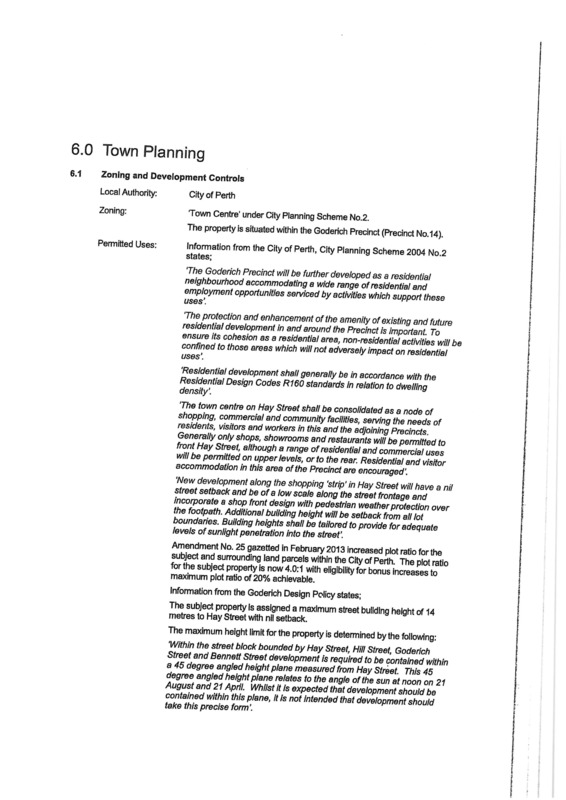 Governed by The City of Perth and is zoned "Town Centre" under City Planning Scheme No.2. 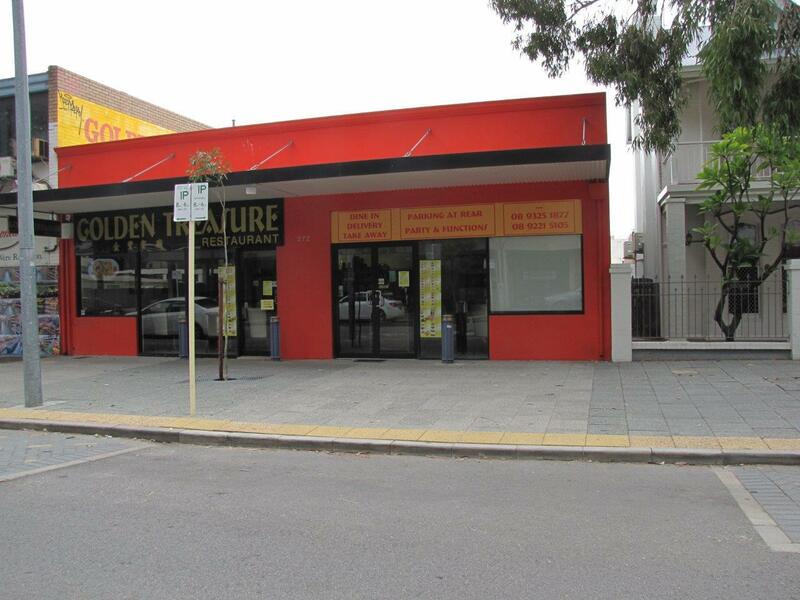 The property is situated within the Goderich Precinct. Basic zoning information attached. We urge any prospective purchaser to discuss their use with the City of Perth, subject to City of Perth approval. 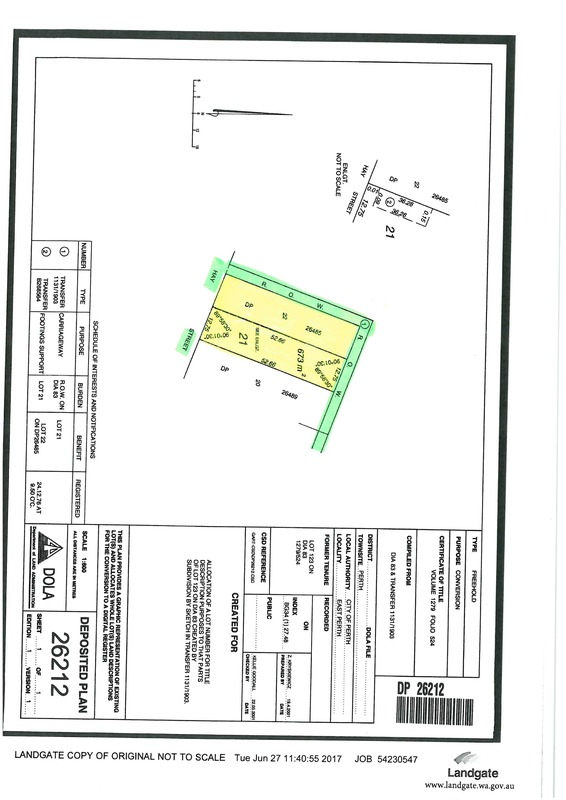 This site can be developed to 18 levels, there is a DA approval at 286 Hay Street for this height. 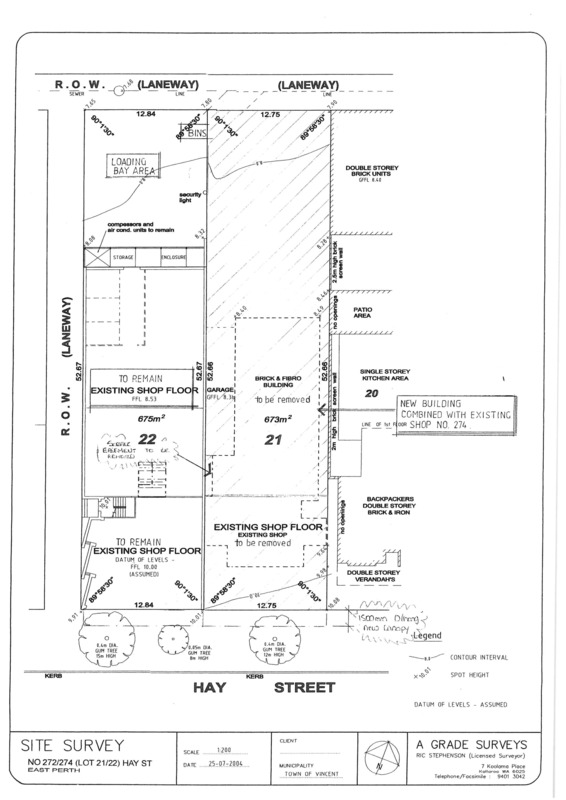 This property is strategically located with surrounding Residential - Hotel - Retail Developments. 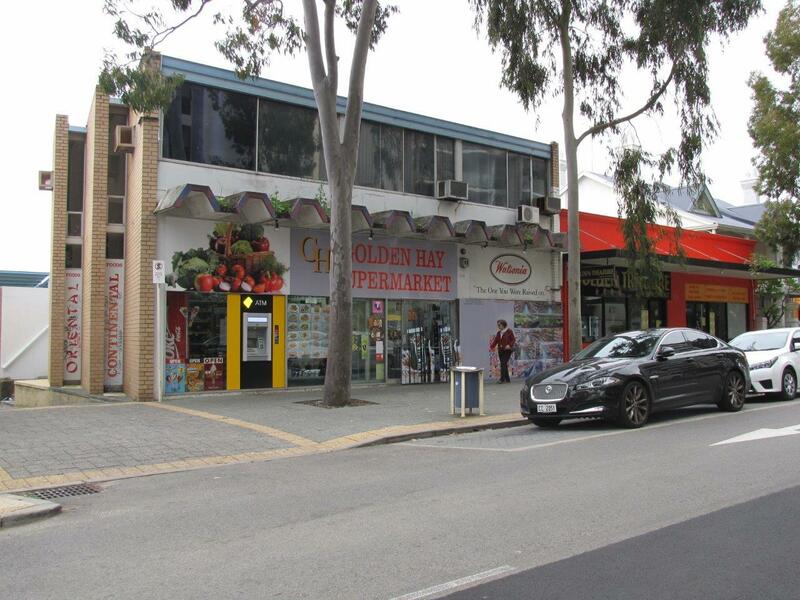 This is not an investment property, it is for a land holding with a reasonable income located on Hay Street, one of the most recognised arterial roads in the Perth CBD, now offered For Sale. ZERO GST SOLD AS A "GOING CONCERN"